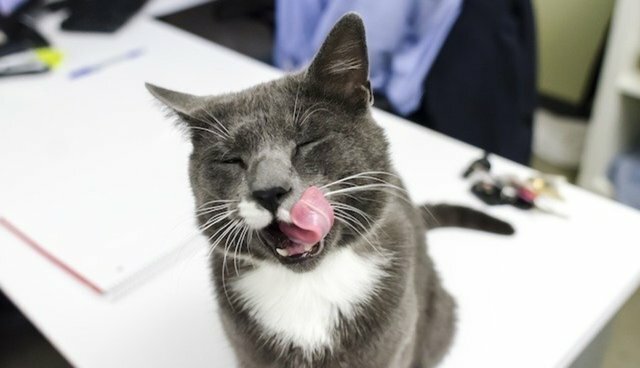 King, the resilient cat who was kicked by an angry Brooklyn man on camera last month, inspired countless New Yorkers to come to his rescue -- and now, he's found a new home. 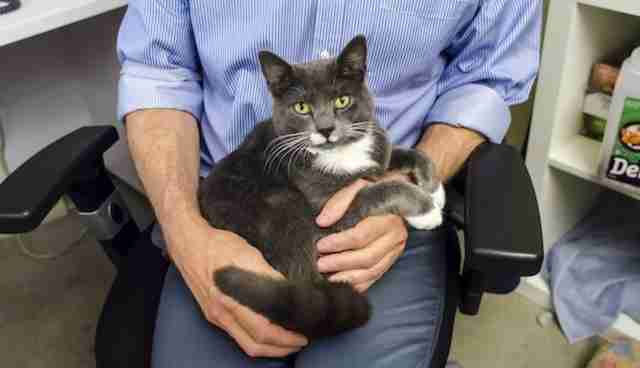 Within hours of announcing that the tough feline had been put up for adoption, the ASPCA announced that a Manhattan man had adopted the cat and will be bringing him home this week. "We know some people may be disappointed they did not get a chance to take King home," said ASPCA spokesperson Gail Buchwald. "However, we want to remind you all that this month is Adopt a Shelter Cat Month and there are many adoptable cats and kittens in need of homes in shelters across the country." King's attacker, Andre Robinson, was arrested after a petition calling for his indictment garnered 2,000 signatures. He has since been charged with aggravated animal cruelty.